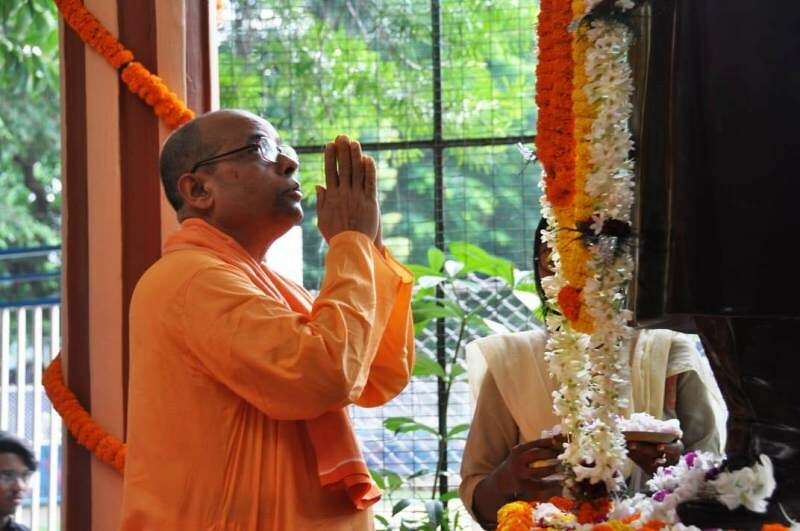 Ramakrishna Math, Gadadhar Ashrama celebrated the 125th Anniversary of Swami Vivekananda’s Chicago Addresses. 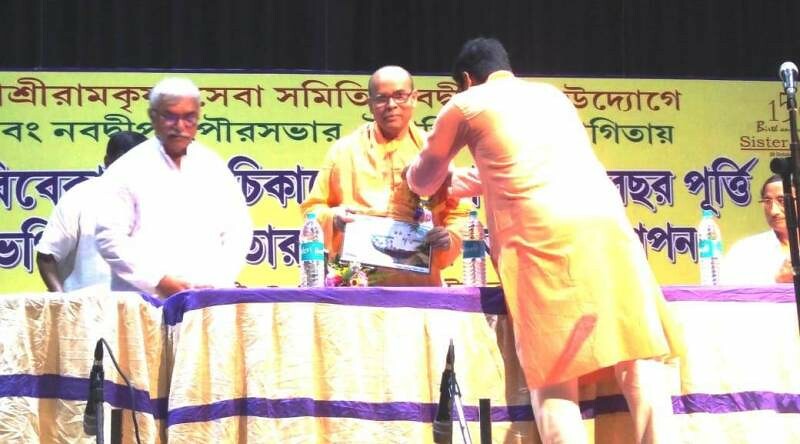 Inauguration of a colorful procession from Chetla to Adyapith organized by Dakshin Kolkata Vivekananda Yuba Kalyan Kendra. 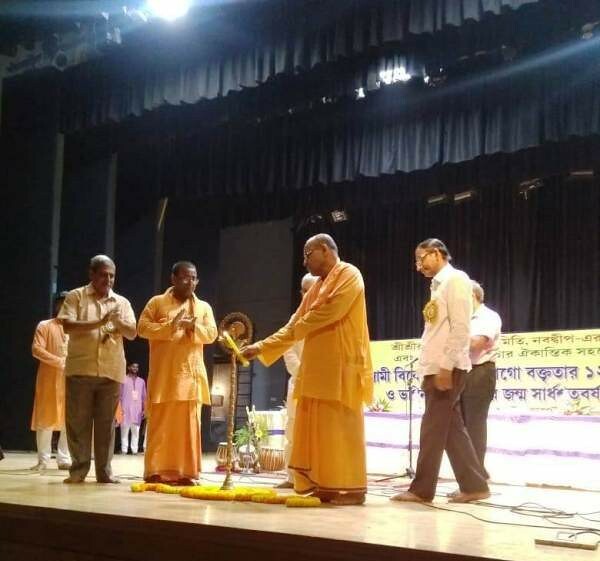 About 150 Students and devotees have participated in the programme. 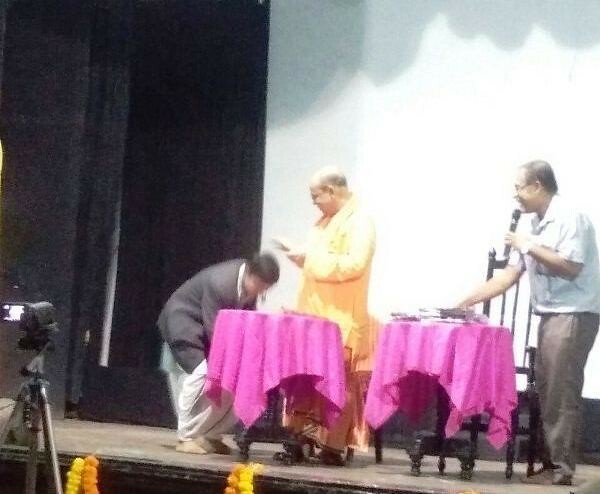 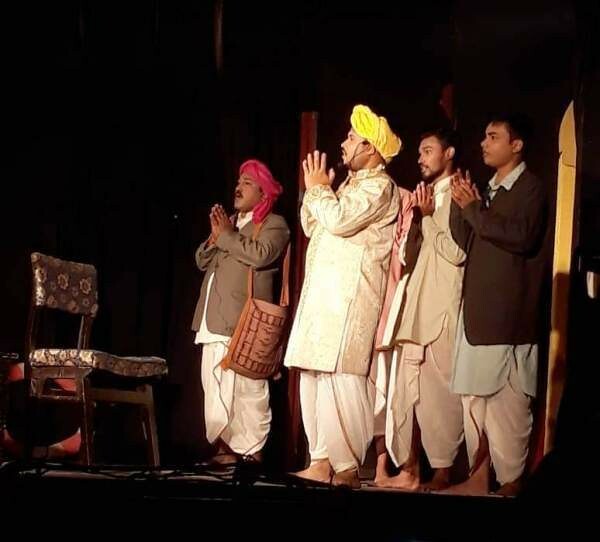 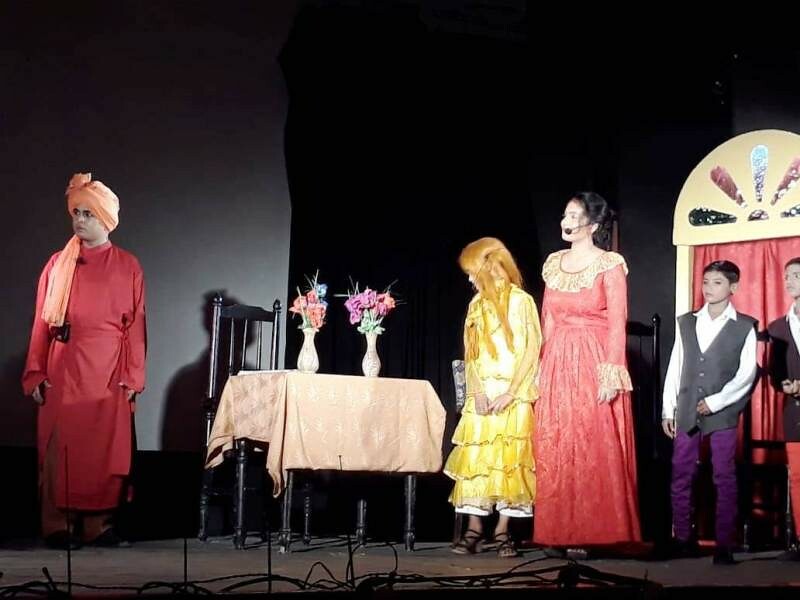 A drama on Swami Vivekananda’s Chicago Addresses was conducted by the students of ‘Adarsha Milan Mandir’ in the evening at Asutosh Memorial Hall, where about 300 Students and devotees were present. 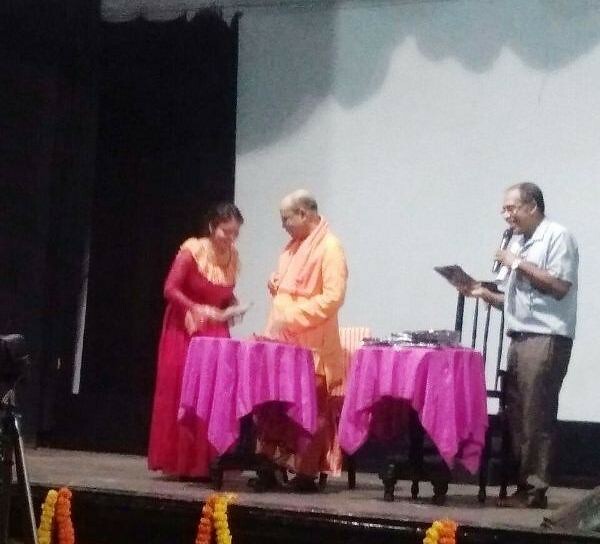 A brief lecture followed by prize distribution took place. 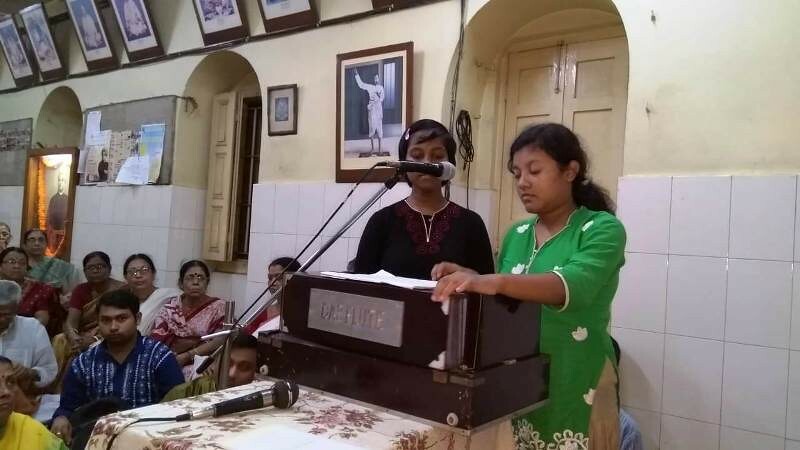 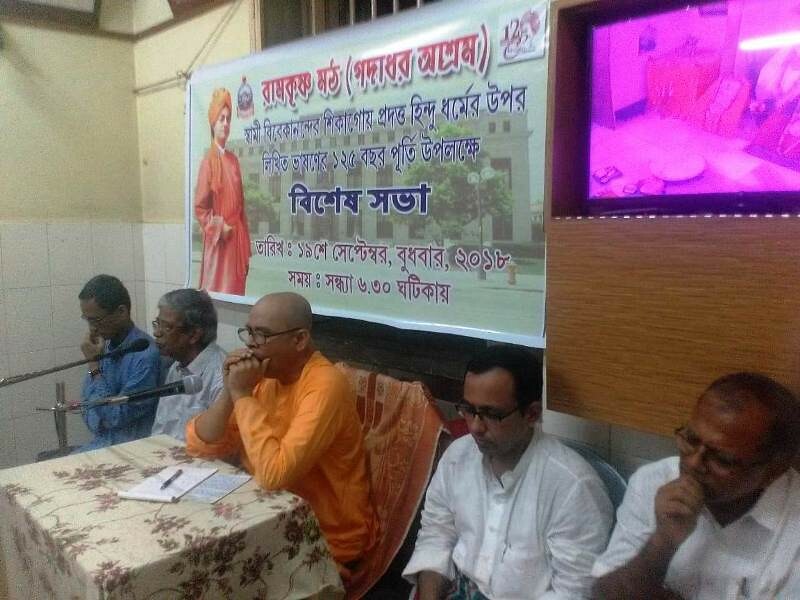 Sri Sri Ramakrishna Seva Samity, Nabadwip has organized a programme on Swami Vivekananda’s Chicago Addresses. 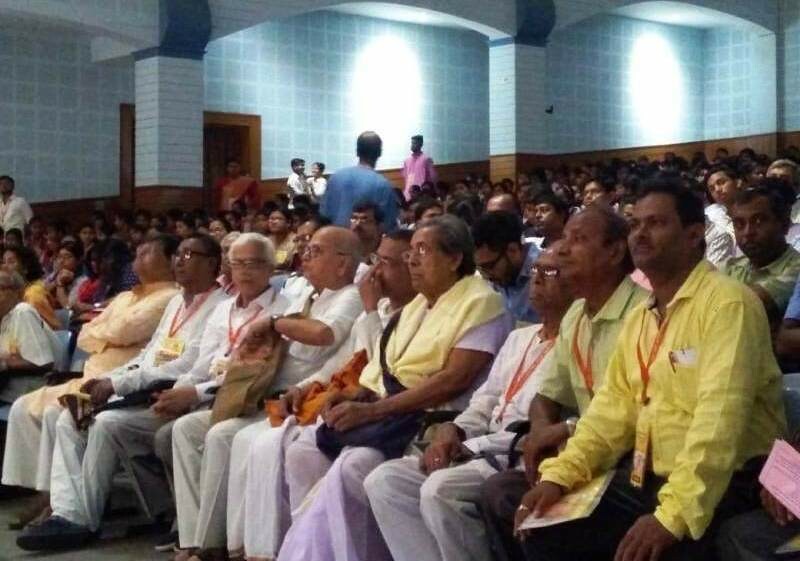 About 700 people attended the programme. 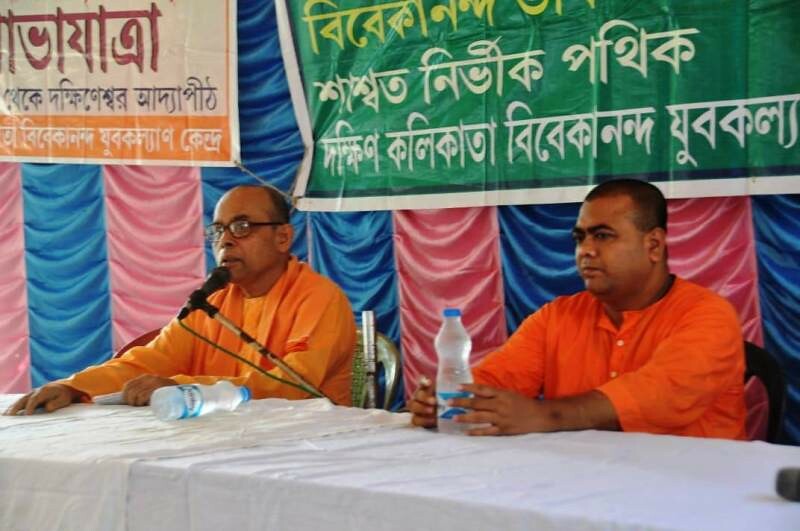 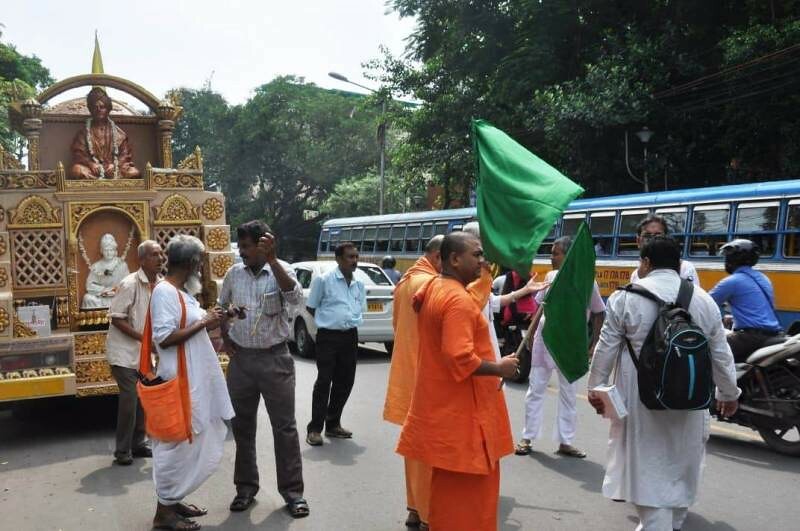 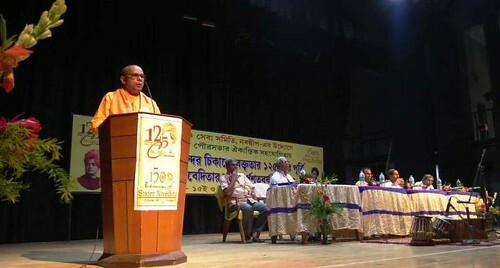 The Ashrama, in collaboration with Kolkata Bhava Prachar Parishad , organized a discussion programme on Hindu Religion. 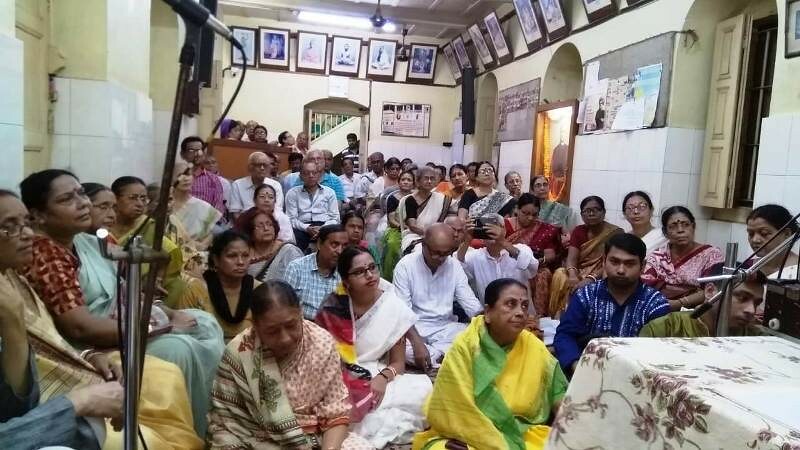 About 100 devotees participated in the programme.